Some of the best culinary inventions have come out of using a few basic pantry items. I had three in mind when I started on this rustic-style tart— celery, raisins, and peanut butter. They form the children’s snack known as ants on a log, and sometimes carrot sticks stand in for the celery “logs.” I worked the seeds responsible for those fibrous green stalks into the crust, which is made with complementary, grassy buckwheat flour. 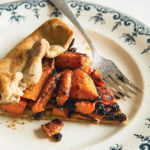 I lined the pastry base with peanut butter and put the orange root veg in the filling with currants; they’re smaller and more tart than raisins, and I prefer them in savory dishes. I liked everything about this crostata, except for the peanut butter. It overpowered the rest. I could have stuck with it, stubbornly clinging to the cleverness of the original reference. But that’s another rule of cooking: flavor trumps. I removed the offending ingredient, and I had a real winner. 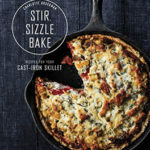 From Stir, Sizzle, Bake by Charlotte Druckman. Published by Clarkson Potter/Publishers. Copyright © 2016 Charlotte Druckman, Photographs Copyright © 2016 Aubrie Pick. Learn more about Charlotte’s book. Start the crust: In a food processor, pulse together the flours, salt, and celery seeds a few times just to mix. Add the cubed butter and pulse again, until it breaks down into pea-size pieces and the mixture resembles a coarse meal. With the motor running, slowly trickle the ice water into the food processor, just until the dough comes together. Don’t add too much water or overmix the dough; it should take 30 seconds, tops. Test it by squeezing a bit between your thumb and index finger; if it’s too crumbly, add 1 to 2 teaspoons more ice water, pulsing the machine this time to quickly incorporate the water. Test the dough again, continuing until it’s the right consistency. Turn the dough out onto a lightly floured surface, press it gently into a flat, round disc, and double wrap in plastic wrap. Refrigerate for 2 to 4 hours, or up to overnight. Meanwhile, make the filling: Preheat the oven to 450°F. In a medium bowl, combine the carrots and the olive oil, tossing or stirring to coat evenly. 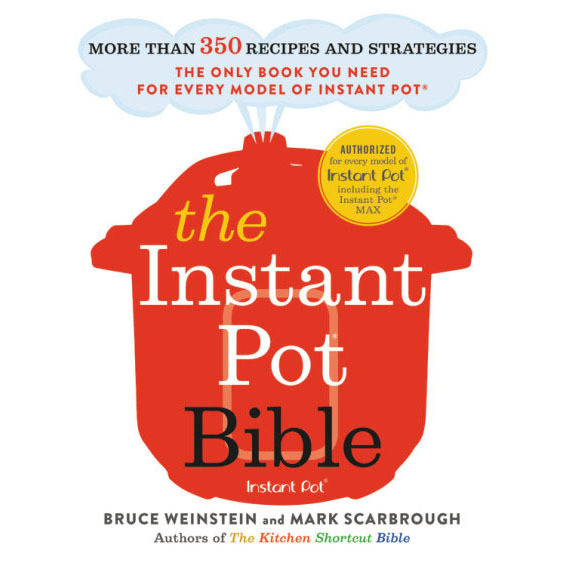 Preheat a 10-inch cast-iron skillet on the stove, gradually raising the heat from low to medium-high. When the pan is hot, add the celery seeds and cumin seeds. Toast them for about a minute, shaking the pan continuously, until they release their fragrance and just begin to color. Transfer the toasted seeds to a spice grinder and grind them. Add the ground spices and 1 teaspoon of the salt to the bowl with the carrots and toss or stir to mix together. Spread the carrots out in one layer on a baking sheet. Roast for 15 to 20 minutes, until they begin to shrivel and caramelize. Transfer the roasted carrots to a medium bowl. Add the pomegranate molasses and toss to coat evenly. Add the currants and mix together. Sprinkle the remaining ¼ teaspoon salt over the mixture and combine; taste and add more salt as needed. Set aside to cool. Reduce the oven temperature to 400°F. Take the chilled dough out of the refrigerator and let it rest for about 10 minutes. In the meantime, in a small bowl, whisk the egg, then whisk in 2 tablespoons water to make an egg wash. Finish the crust: Place the dough on a lightly floured work surface and, using a lightly floured rolling pin, roll it out to a circle 10 to 11 inches in diameter, rotating it 45 degrees after every few rolls, and flipping it over once or twice to get an even thickness. Don’t worry if it’s not a perfect circle. Have the skillet near your rolling station so you can easily transfer the rolled dough to the pan, laying it down so you have a relatively even amount of crust coming up on all sides. Spread the carrot-currant mixture over the crust, leaving a border about 1½ inches around the perimeter. Fold the excess dough edges up and around the filling, making pleats to hold the crust together and secure the filling. Brush the dough with the egg wash.
Bake for about 40 minutes, until the crust is golden brown. Let the crostata rest for 20 minutes before serving it straight from the skillet or, using a spatula, gently lifting it out of the pan onto a serving plate. Unless otherwise advised, if I’m making a butter crust, I cut my butter into ½-inch cubes. If I am going to use a machine like a food processor or stand mixer, I freeze my butter. Those appliances can cut through butter a lot faster than my hands can, but at the same time, their engines add heat to the dough. Just remember, your goal is to keep the butter cold, to distribute it evenly, and to quit while you’re ahead.